President Donald Ramotar on Monday denied that his administration is violating the law by allowing the holding company of government’s assets to keep huge chunks of cash rather than depositing them into the Consolidated Fund. Concerns have been raised by the political opposition and government critics about GUY$50 billion being kept by the National Industrial Commercial Investments Limited (NICIL). “You don’t have to do that because the law allows NICIL to keep this money,” the Guyanese leader told reporters at the Office of the President. 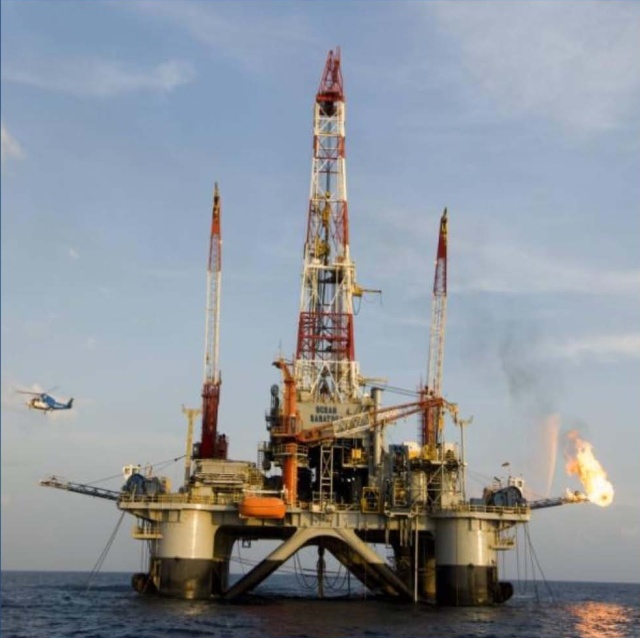 After spending US$16 million more than the budgeted US$55 million and an additional 30 days, CGX Energy has come up with water instead of oil at its Eagle-1 well, the Canadian company said on Monday, May 7, 2012.